Tiny Story : On5. We make mobile games. 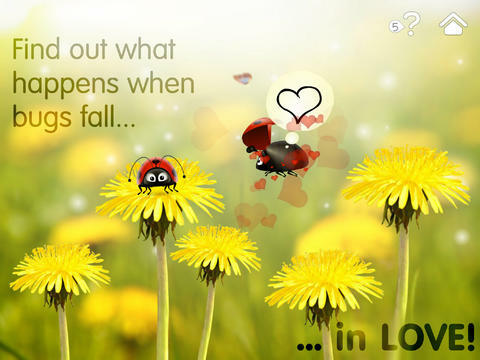 Help an adorable ladybug character meet the love of his life and impress her. 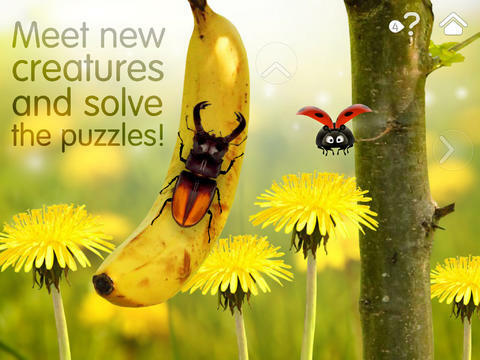 There are interesting locations to discover, insect friends to meet, and forest puzzles to solve. If you get stuck and don’t know what to do next, we have a hint system to help you out! 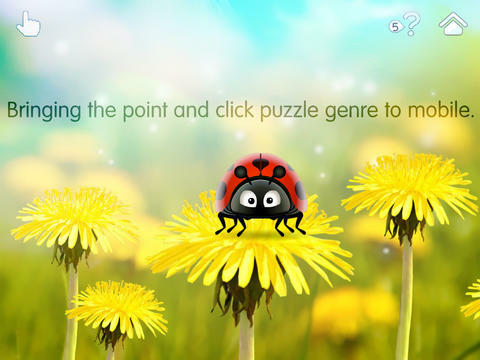 Tiny Story introduces classical point and click gameplay, just tap the objects to solve the puzzles. 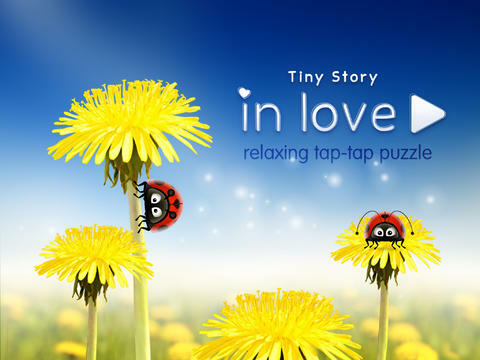 “In Love” is the first chapter of Tiny Story and is available for free. The game is the result of a collaboration between Andrius Urbonavičius and On5 and is something completely new for us. An experiment, if you will.